The Lempo and Japwow Project consists of two producers who have come together over their love of house music. 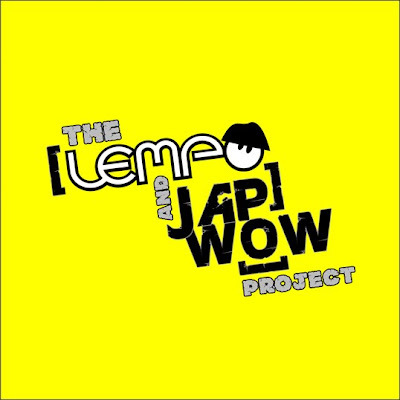 Having their first track signed to major label Cr2 records and due out in the next few months "The Lempo and Japwow Project" is bringing house music with a twist to your ears. Their second track is a jacking house influenced dutch style track. Mixing up big room dutch house synths with crazy jacked up house beats. Gaining support already from major dj's and gathering the attention of big labels from their start this project is set to explode into 2011. Special thanks to WoNked Records out in the UK for the tip on his fresh project! Really looking forward to seeing what these two have in store! Stay locked!